As the summer comes to an end all too quickly, college students will be moving in and out of housing in the month of August just as some did a short three months ago. Many people don't think about it, but not every lease ends when the next one starts. Landlords have to make sure all their properties are clean and damage free so they leave a week for a cleaning crews and repairers to fix anything that is wrong. This leaves college kids in limbo, and they need a place for their stuff. The end of the summer can be a busy time for college students. The last thing you want to worry about is where all your stuff is going to go before you move into your next place. A storage unit is the perfect, affordable option. You have a bedroom full of furniture, clothes, and decorations and you were the saint that brought the mini fridge and living room couch. You need a place to put it for a week or two until you move into the next place or someone can haul it back home. So what kind of unit do you need, what can you store in it, and how do you get your items in it? Figuring out what unit to rent. Most students who are moving from place to place don't have a ton of belongings to store. If you're storing bedroom furniture, a TV, some clothes and some boxes, then a 5x5 unit should be plenty big enough. As the smallest unit, it's also the most cost effective. If you are sharing a storage unit with others and you have more furniture, you may want to rent a 10x10 unit. Another type of storage unit to think about is a temperature-controlled unit. In the summer when it's 100 degrees and the humidity is high, you may want to keep your clothes, pictures, and wood furniture in a cool place to keep it safe from the elements. 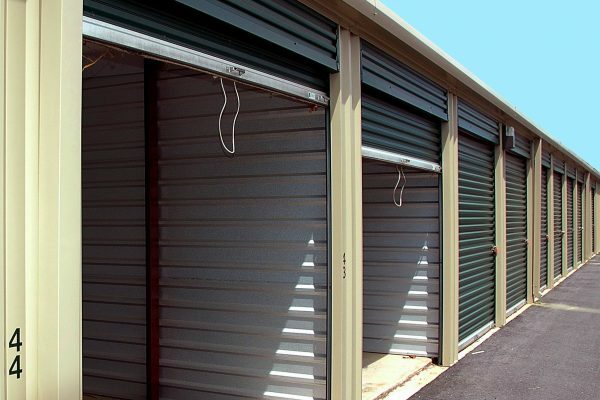 If you're still wondering the exact dimensions of the storage unit you need—or whether to get an air conditioned unit—you can give us a call and we'll talk you through it. What can you store and what should you do before storing your items? 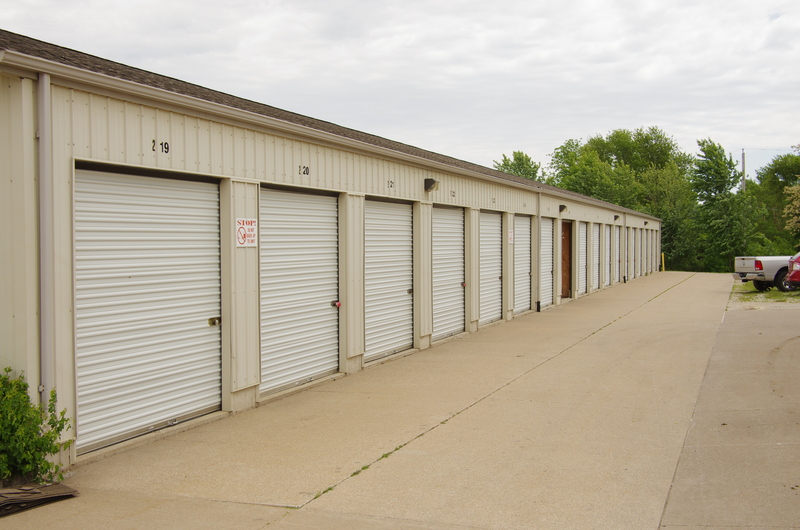 There are a number of things you shouldn't keep in a storage unit. We talked about the things you shouldn't store in a previous post. The major ones that apply to college students are perishable items—like your food—and anything really valuable that you need. Before storing the items you decide to keep, you should understand some basic packing tricks. If you have furniture to store—especially your mattress—you might want to use plastic covers to keep it clean. You will also want to pack your smaller items in boxes to keep them organized and safe. Covering your clothes you are storing is also a good idea in the middle of the hot summer. We can provide boxes and packing material if you need extra supplies or covers. If you have a mini fridge, you should make sure it is completely defrosted so you don't get water damage on anything in the unit. All of these tips will provide a safe and clean storage unit for your items. How can I get my stuff to a storage unit. Not everyone has a truck readily available to them. If you don't want to risk your life by hanging onto a couch through an open hatchback, there are a couple of options. If you need some extra hands or vehicles, you can contact our partners over at SOS Property Transition Services. You can also rent a U-haul in a variety of sizes by giving us a call. Either option can make your moving day a little easier and quicker. As leases end and you wait for the next one to begin, don't forget about a place to store your items. The beginning of the school year can be a stressful time and moving, as exciting as it is, can only add to that stress. Getting your stuff stored in an affordable, safe space is a nice weight off your shoulders and can allow you to focus on getting back into the swing of things. If you have any questions about anything from storage units to what you need to store, our team at Store It America can help you get your items in a safe place.